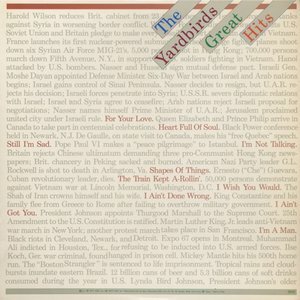 The Yardbirds are an English rock band that had a string of hits in the mid-1960s, including "For Your Love", "Over Under Sideways Down" and "Heart Full of Soul". The group is notable for having started the careers of three of rock's most famous guitarists: Eric Clapton, Jeff Beck and Jimmy Page, all of whom were in the top five of Rolling Stone's 100 Top Guitarists list (Clapton at No. 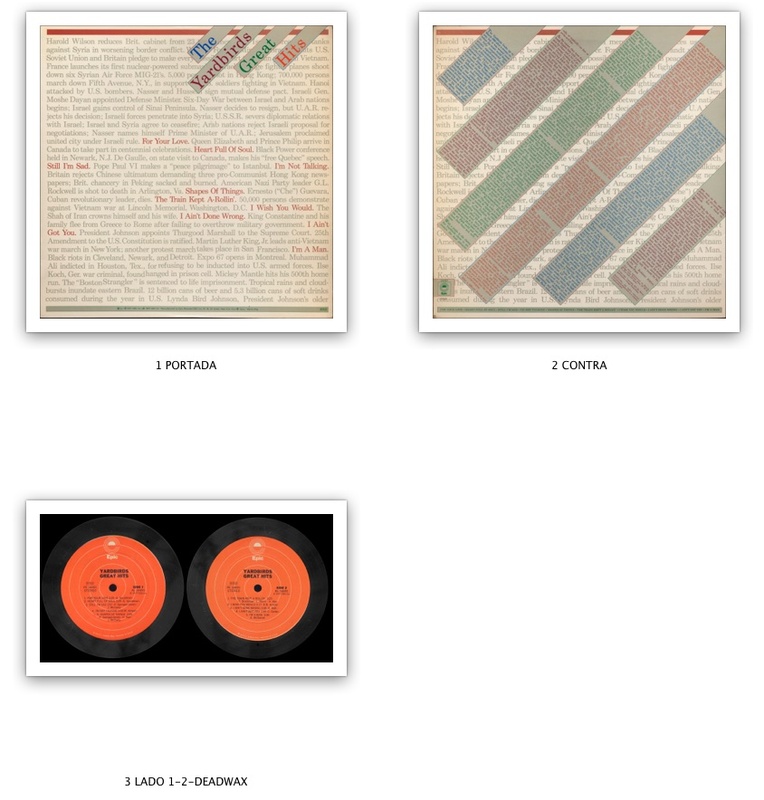 2, Page at No. 3 and Beck at No. 5). A blues-based band that broadened its range into pop and rock, the Yardbirds had a hand in many electric guitar innovations of the mid-1960s, such as feedback, "fuzztone" distortion and improved amplification. 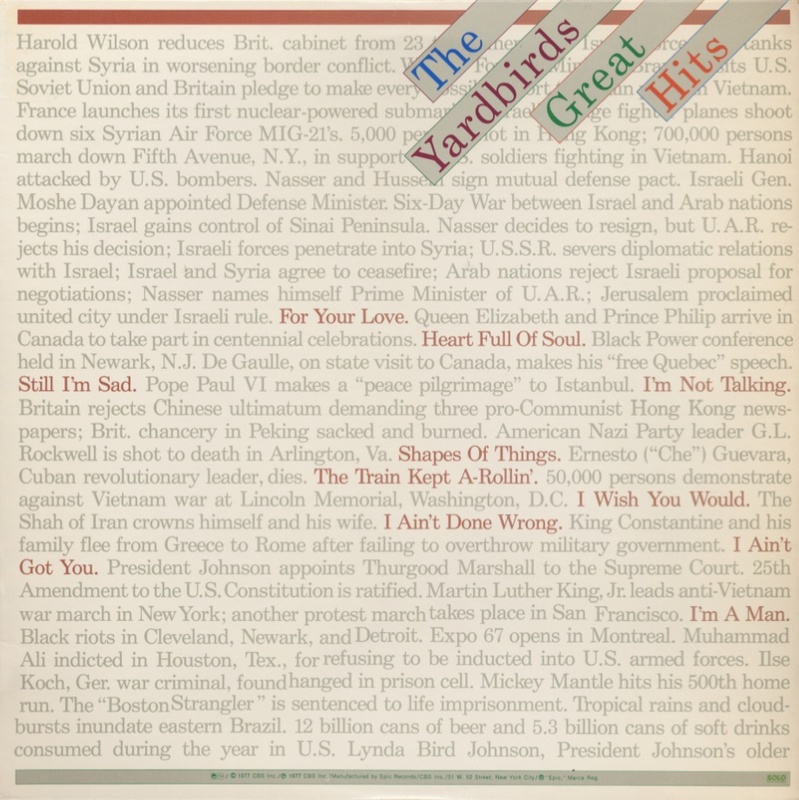 Pat Pemberton, writing for Spinner, holds that the Yardbirds were "the most impressive guitar band in rock music". After the Yardbirds broke up in 1968, their lead guitarist Jimmy Page founded what became Led Zeppelin. The bulk of the band's most successful self-written songs came from bassist/producer Paul Samwell-Smith who, with singer/harmonica player Keith Relf, drummer Jim McCarty and rhythm guitarist/bassist Chris Dreja, constituted the core of the group. The band reformed in the 1990s, featuring McCarty, Dreja and new members. The Yardbirds were inducted into the Rock and Roll Hall of Fame in 1992. They were included in Rolling Stone's list of the "100 Greatest Artists of All Time", and VH1's "100 Greatest Artists of Hard Rock".